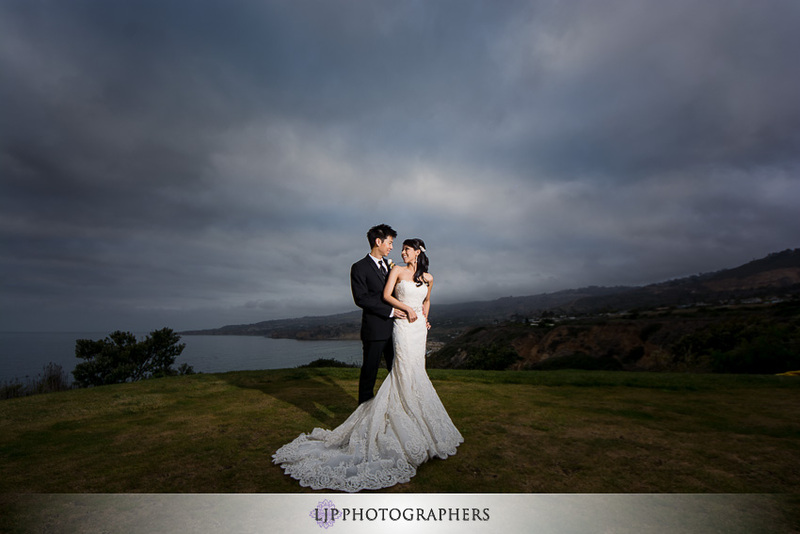 Situated atop the bluffs of the Palos Verdes Peninsula, the Trump National Golf Club offers unparalleled panoramic views of the Pacific Coastline for all of thier guests to enjoy. 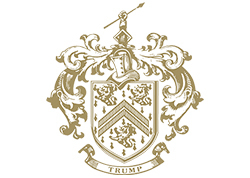 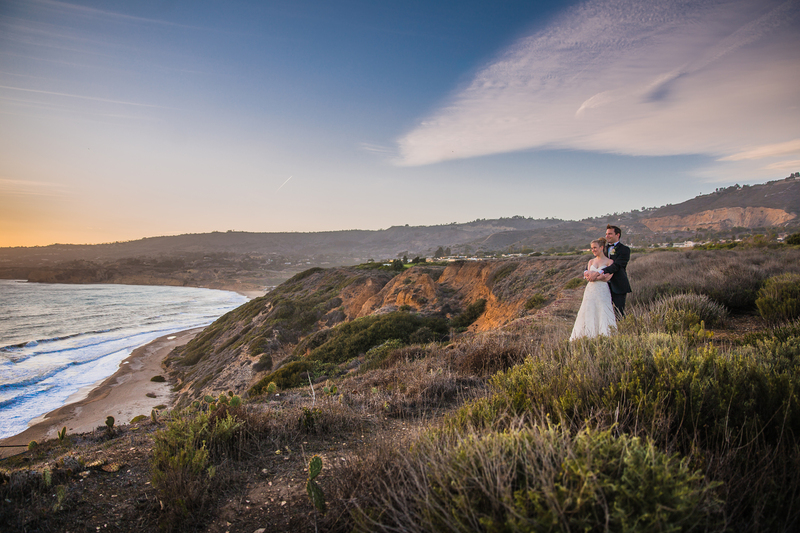 Only a mere 30 minutes from the clamour of Downtown Los Angeles, the Trump National's majestic location serves as one of Los Angeles's idyllic wedding locations. 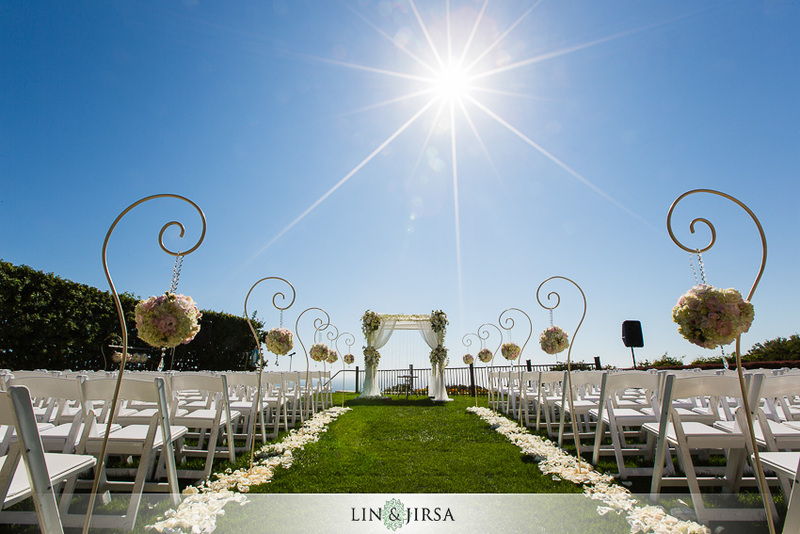 Encompassed by the crashing waves of the Pacific Ocean and with Catalina Island visible right off the coast, there really couldn't be a more stunning place for one of the most important days of your life. 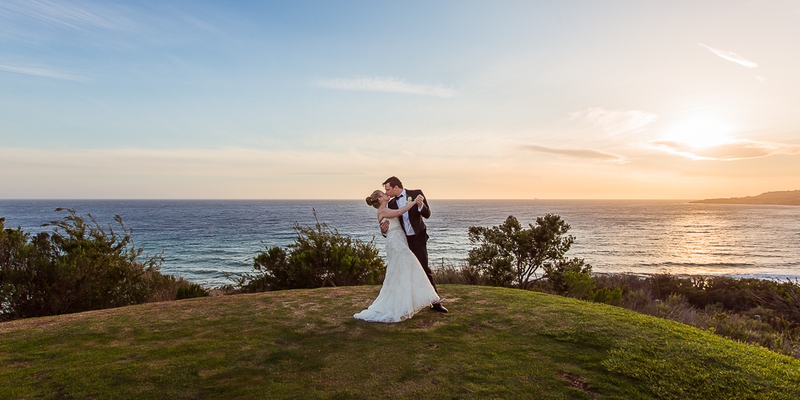 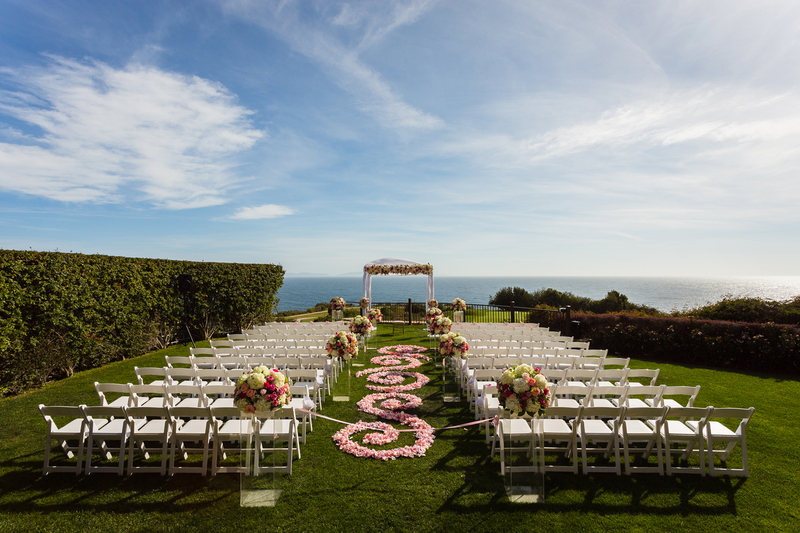 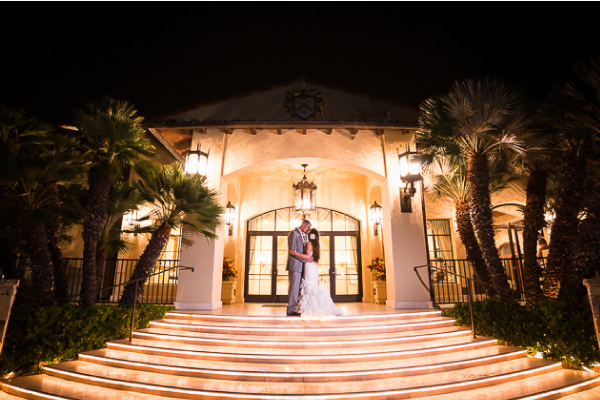 When it comes to selecting their wedding venue, many of our clients choose the Trump Palos Verdes and we can see why! 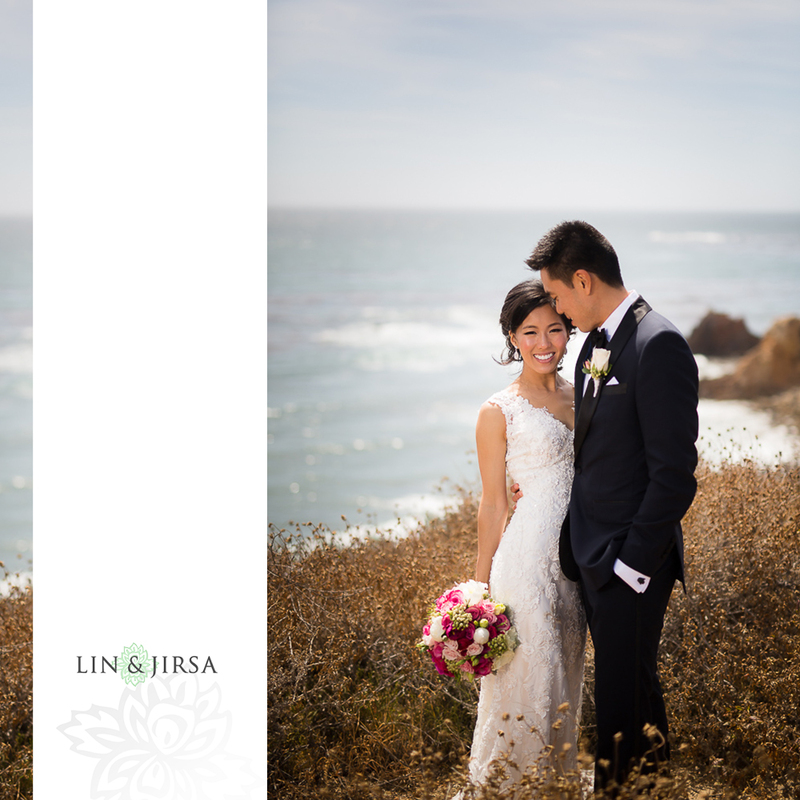 Not only is the whole location simply picture-perfect with the entire venue perched high above the California cliffs and overlooking the Pacific Ocean, their impeccably designed 45,000 square foot clubhouse leaves nothing to be desired when it comes to elegant back drops for everything, from candid ceremony shots to couple session photos. 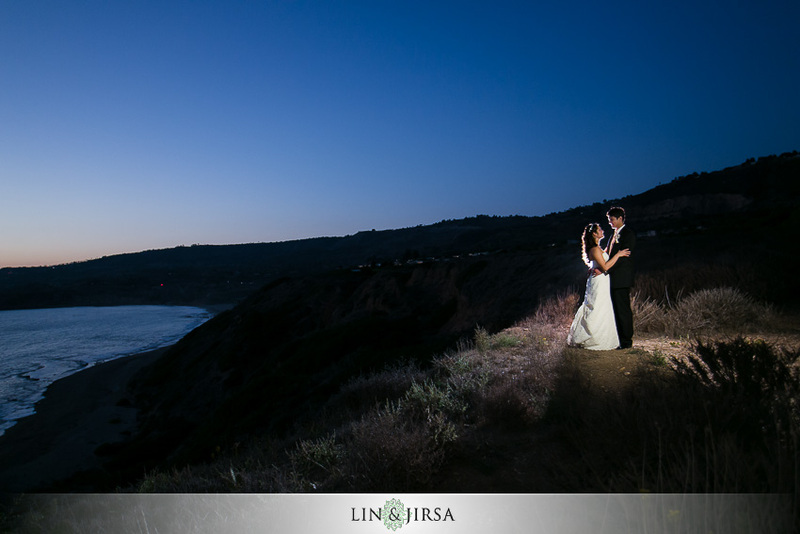 Trump National Golf Club Los Angeles Persian Wedding Highlight | Raha & Amir from Lin & Jirsa Wedding Cinema on Vimeo. 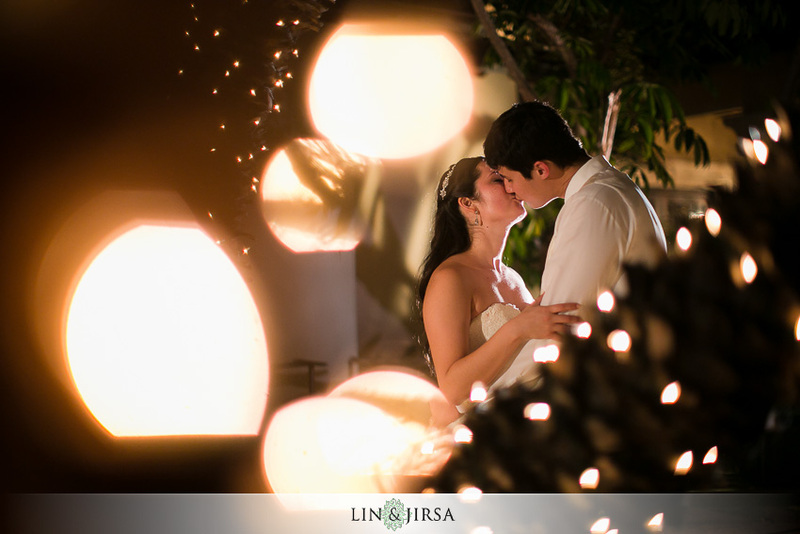 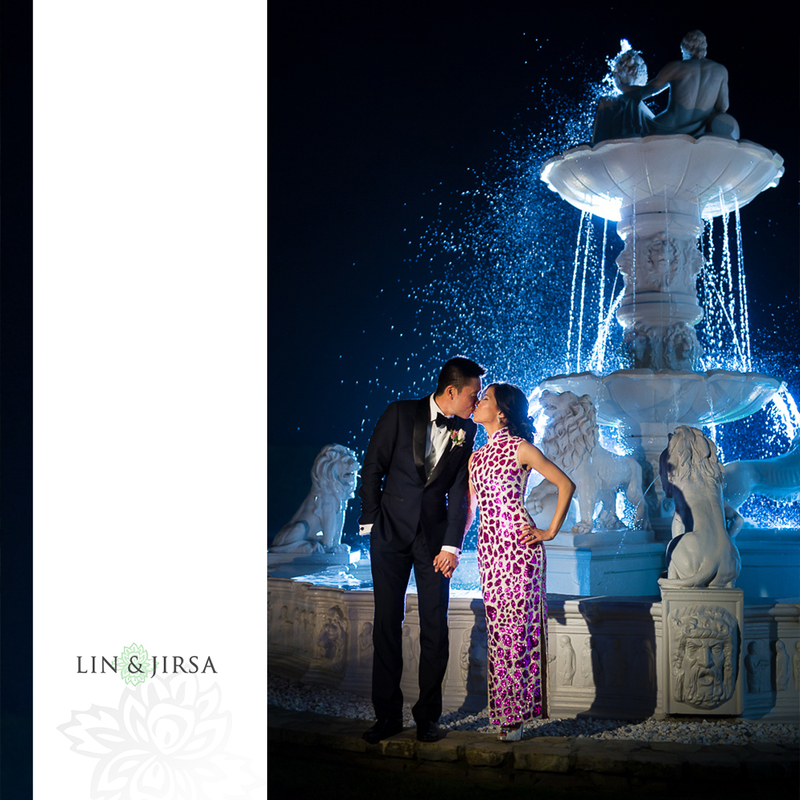 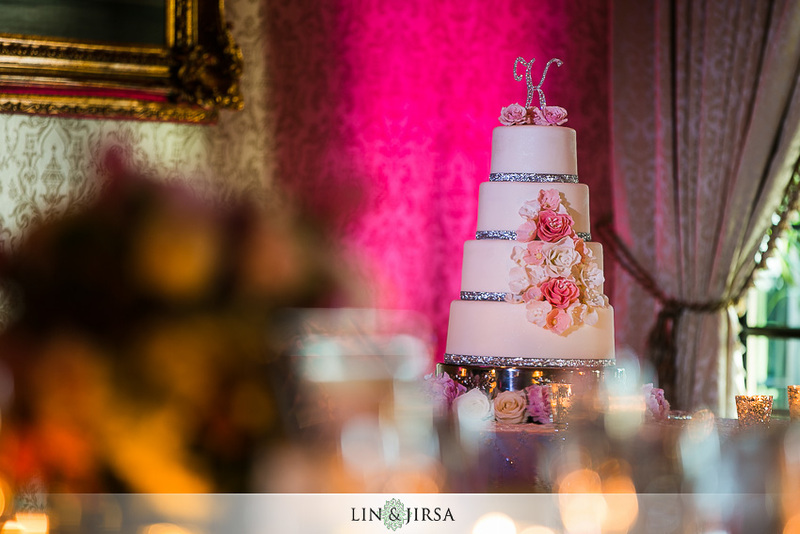 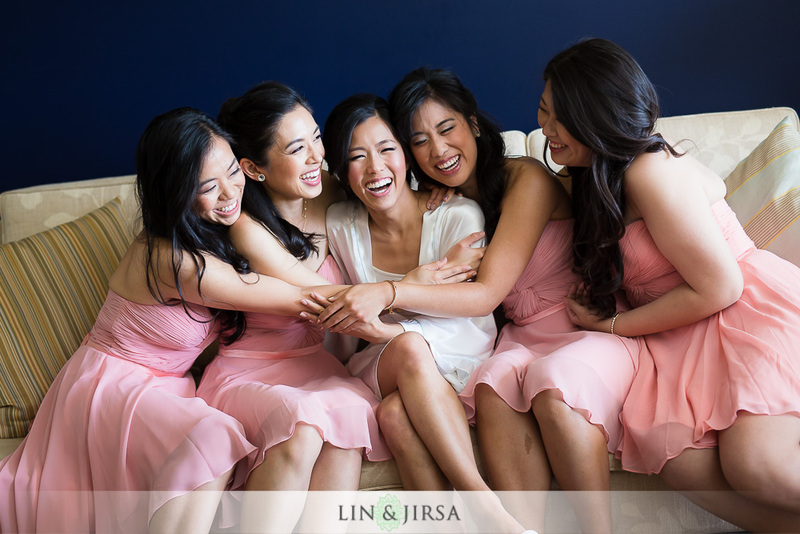 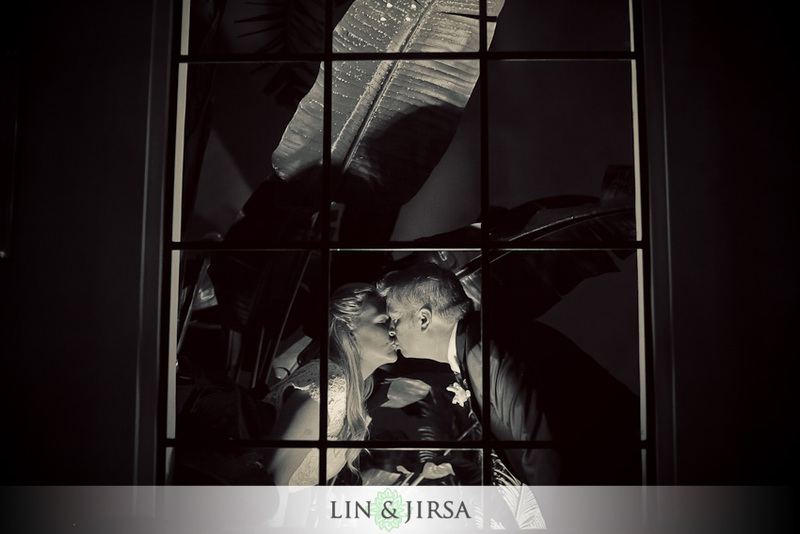 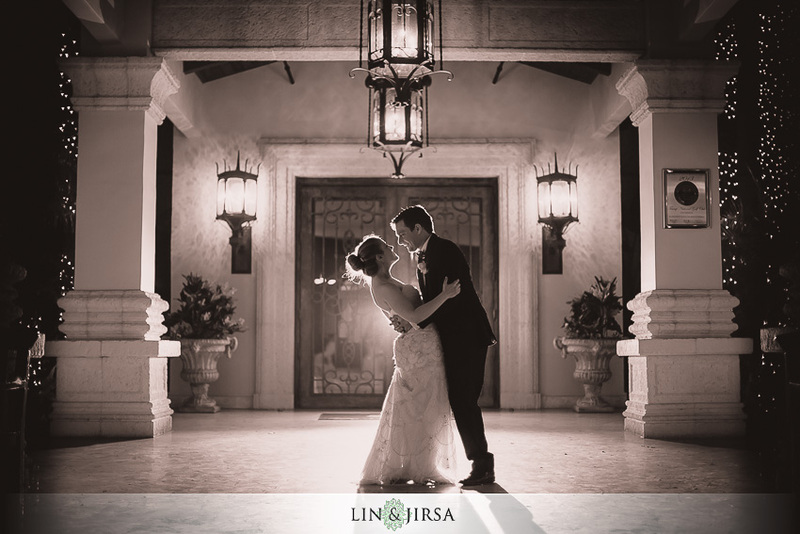 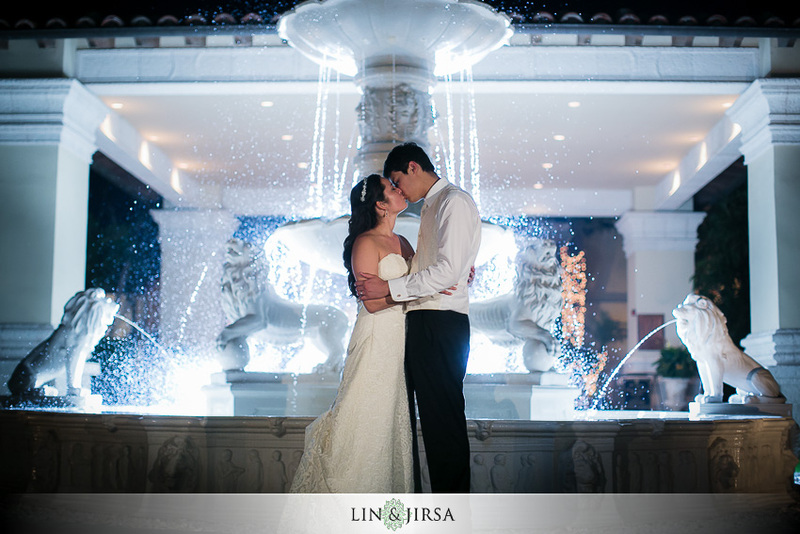 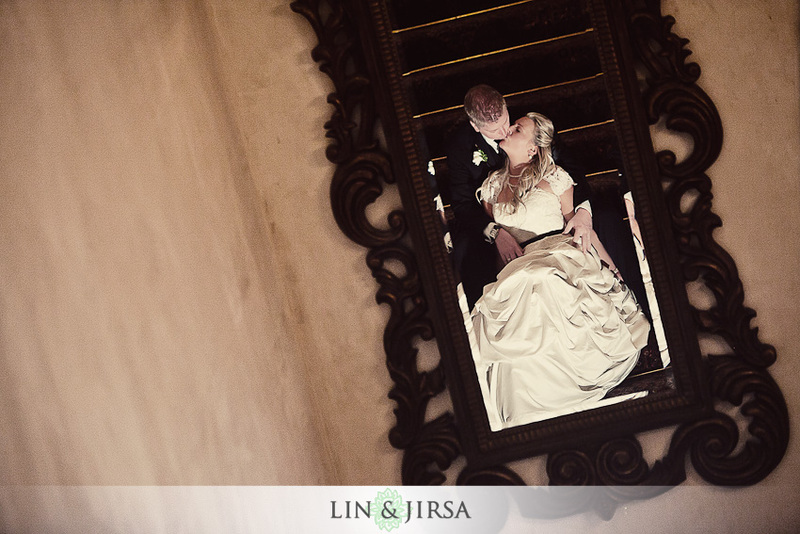 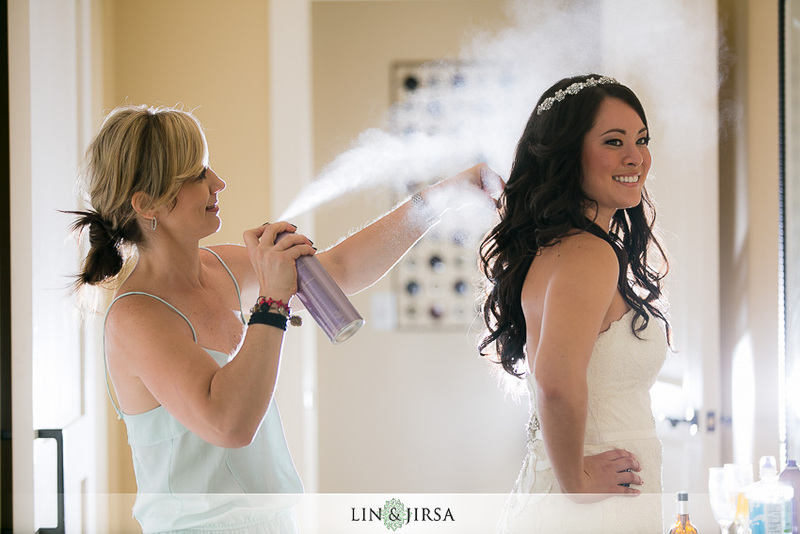 Trump National Golf Course Wedding Highlight | Leslie & Jon from Lin & Jirsa Wedding Cinema on Vimeo. 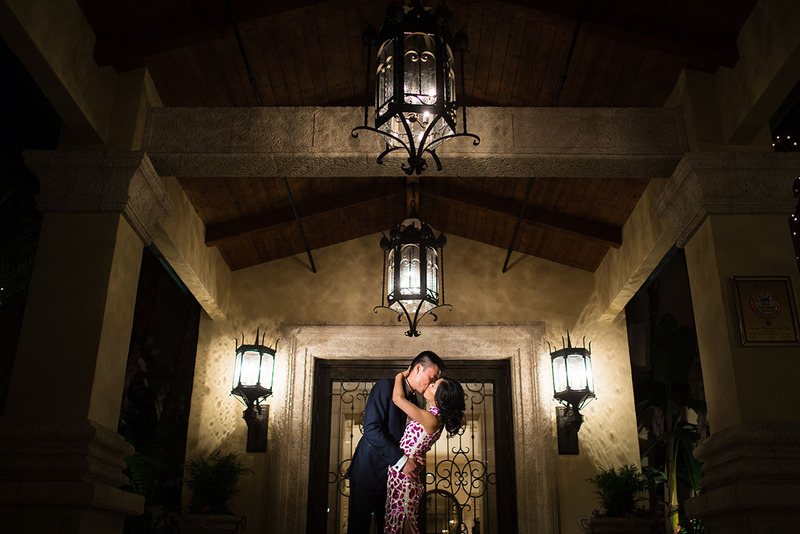 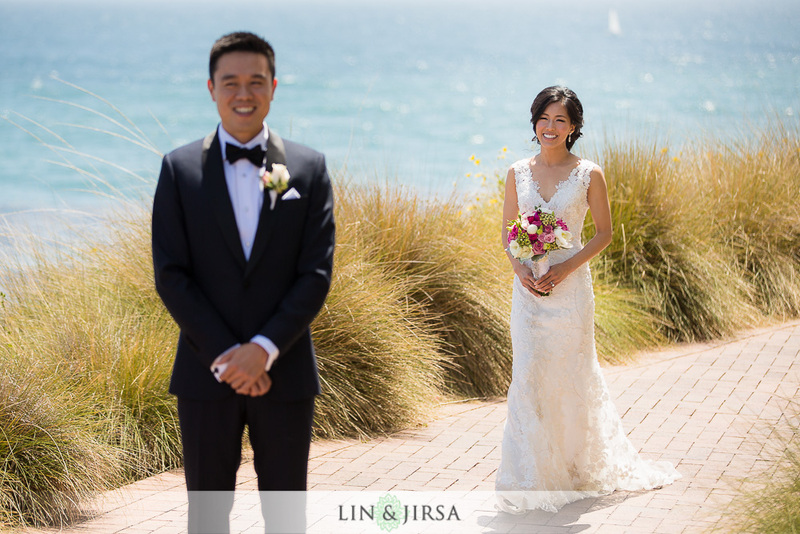 Andrew and Nicole’s Wedding at Trump Palos Verdes. 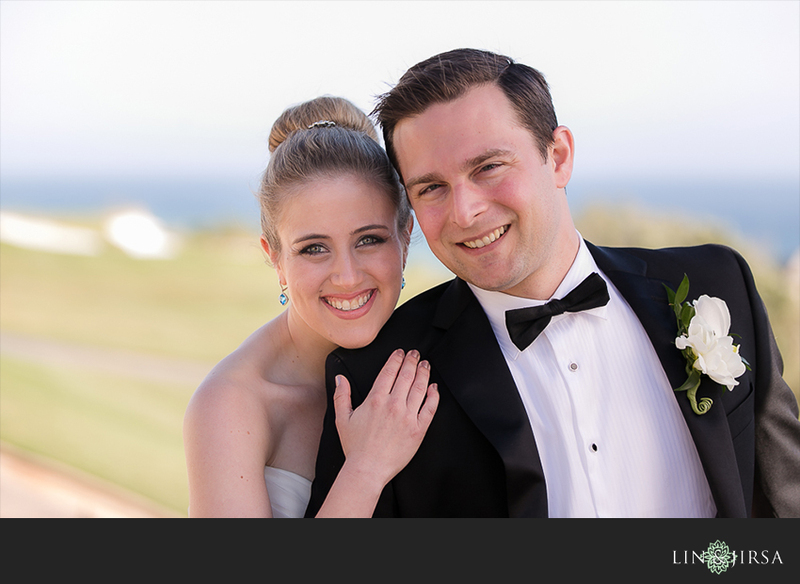 Dustin and Kat’s Wedding at Trump Palos Verdes. 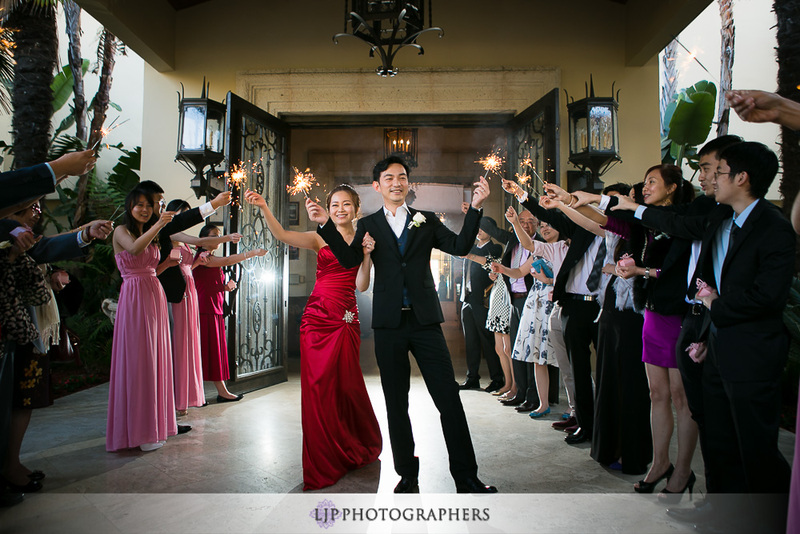 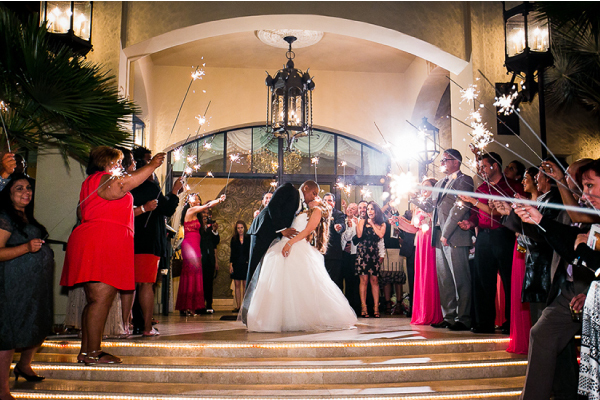 Lawrence and Shannon’s Wedding at Trump Palos Verdes. 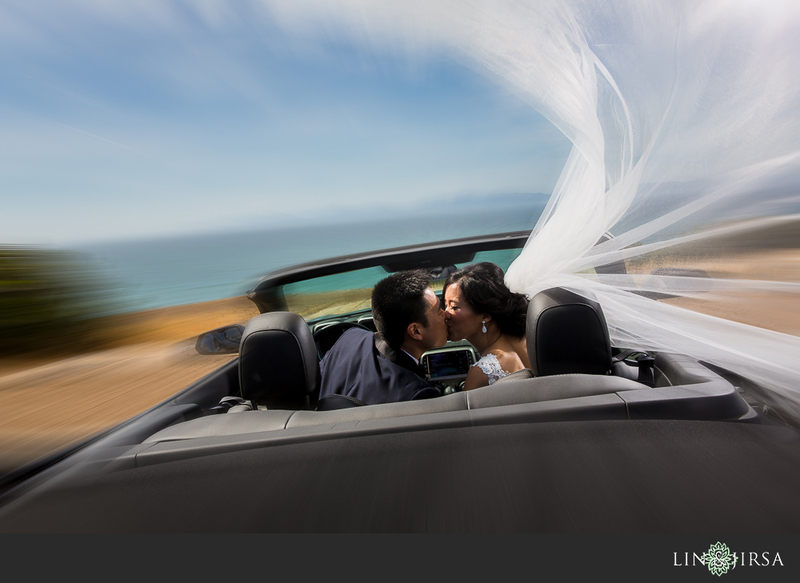 Lou and Sara’s Wedding at Trump Palos Verdes. 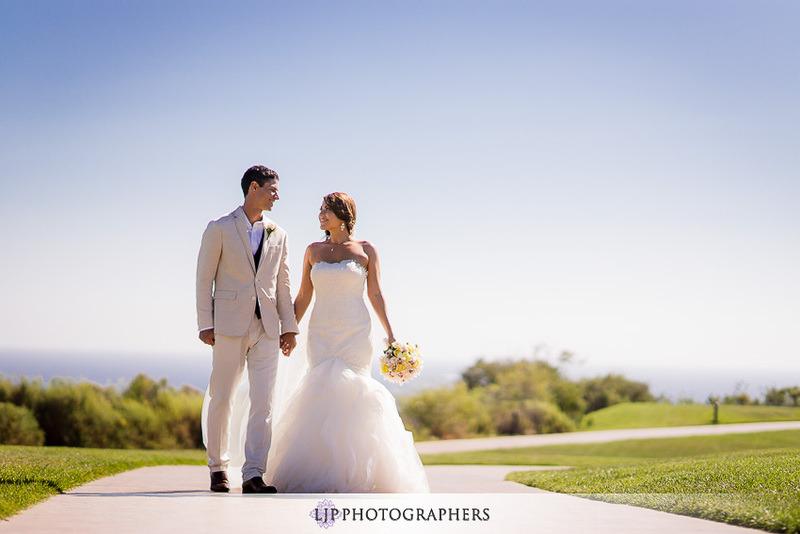 Jack and Erena’s Wedding at Trump Palos Verdes. 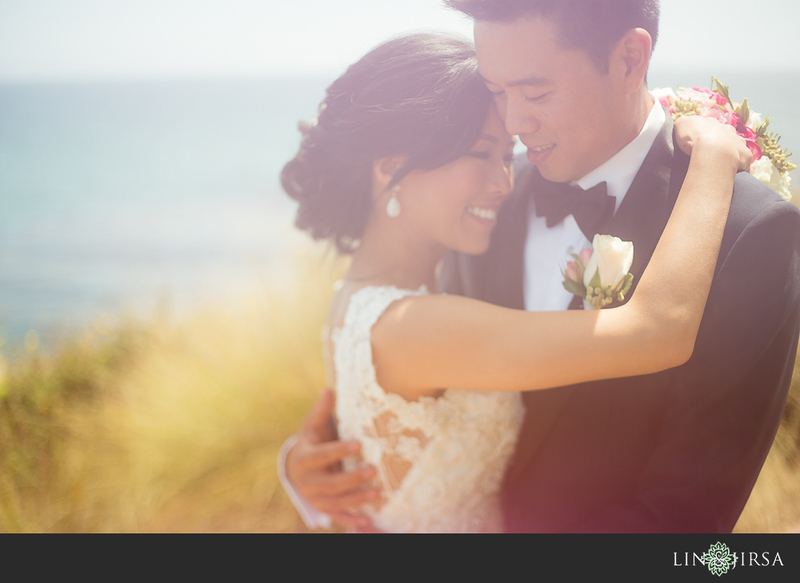 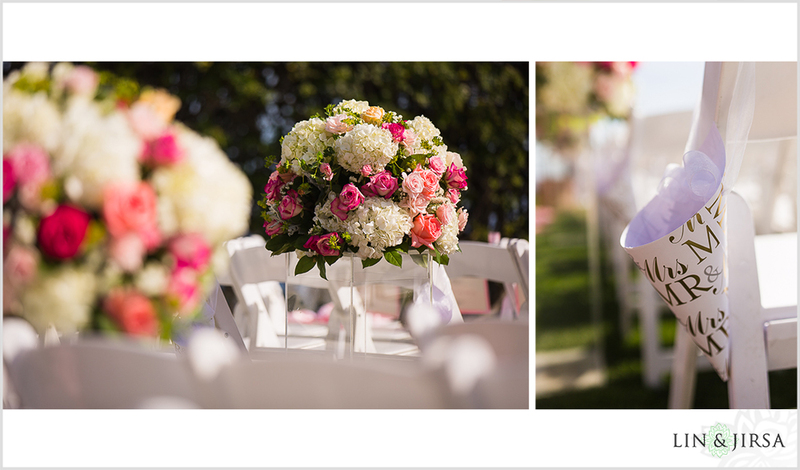 Paul and Natalie’s Wedding at Trump Palos Verdes. 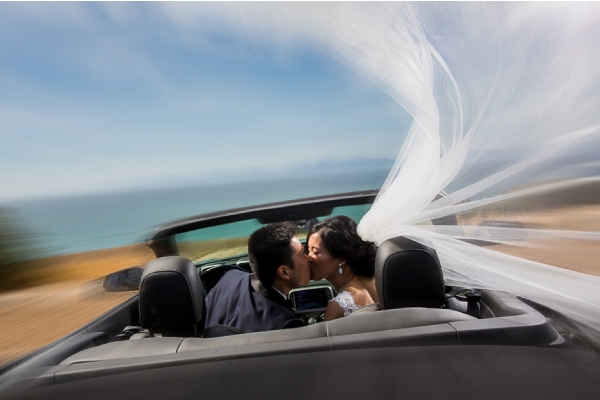 Rolando and Sheila’s Wedding at Trump Palos Verdes. 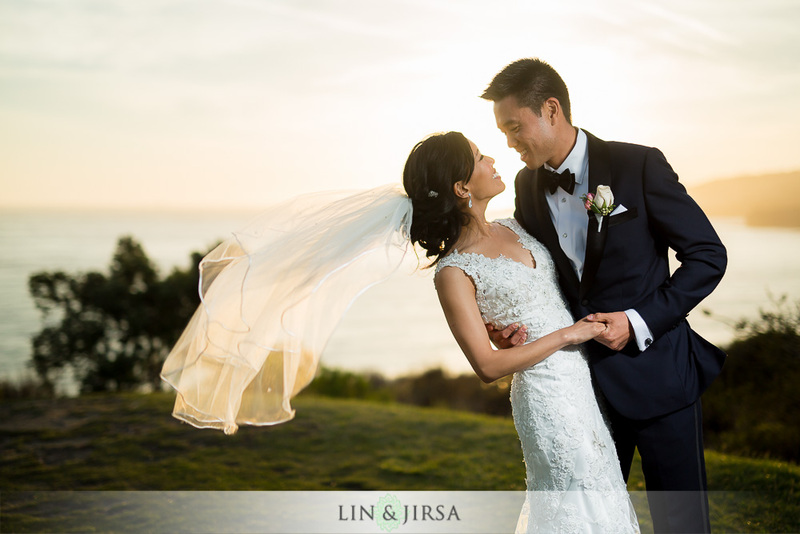 Victor and Christina’s Wedding at Trump Palos Verdes.